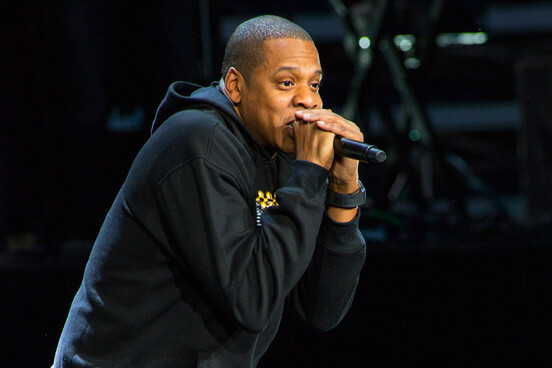 JAY Z officially kicked off his new world tour in Manchester, UK and treated the crowd to a nice live instrument rendition of his classic song “Dead Presidents II” before jumping into his latest verse on Drake’s “Pound Cake.” This is the first time the Roc Nation head honcho has performed the song in front of a live audience. This entry was posted in Live Performance, Video and tagged concert, dead presidents II, Drake, hip hop, HOV, jayz, jigga man, live band, manchester, nothing was the same, pound cake, rap, uk. Bookmark the permalink.